There is a perverse pleasure in falling love, in watching someone you’re attracted to from afar, forever inching yourself closer, anxious and scared of if or when you’ll say something. And when you finally do, you’re intimidated and excited. There is also a love for the cinema, a love possibly more infectious, without limits, for young love is seldom ever permanent, and almost always sours. Antoine Doinel returns in a short film François Truffaut made as part of the omnibus picture, Love at 20. 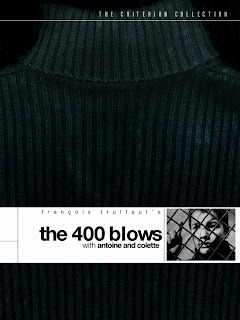 Doinel’s segment, Antoine and Colette, shows what might be the hero of The 400 Blows’ first romance, one that begins as we might expect from the once troubled teen. He and his friend René are at a youth concert, and Antoine sees a beautiful modern girl sitting with a girlfriend. He watches her, is as absorbed in her looks as the listeners are to their classical music. He follows her out but does not engage. He sees her again three times that week, and finally on their fifth encounter, he speaks to her. Truffaut is the most infectious and loveable director I’ve yet discovered. He crafts intimate tales of amour, stories that range from innocent, to obsessive, perverse, and comical. In Antoine and Colette he mixes all his elements into one of his most pleasurable experiences. While a short and therefore better equipped to be tidy and fluid, there is a sharp earnestness to the director’s storytelling, sometimes relying on an off-screen narrator to simplify narrative montages (telling us Colette sees Antoine as a friend) and swift, unexpected but incredibly honest changes in his characters’ character and actions. For example, Antoine soon takes an apartment across the street from Colette’s. For a moment, if that, it seems cute and innocent, but it really is a creepy thing for anyone to do; to pack up and live next to the person you’re courting. 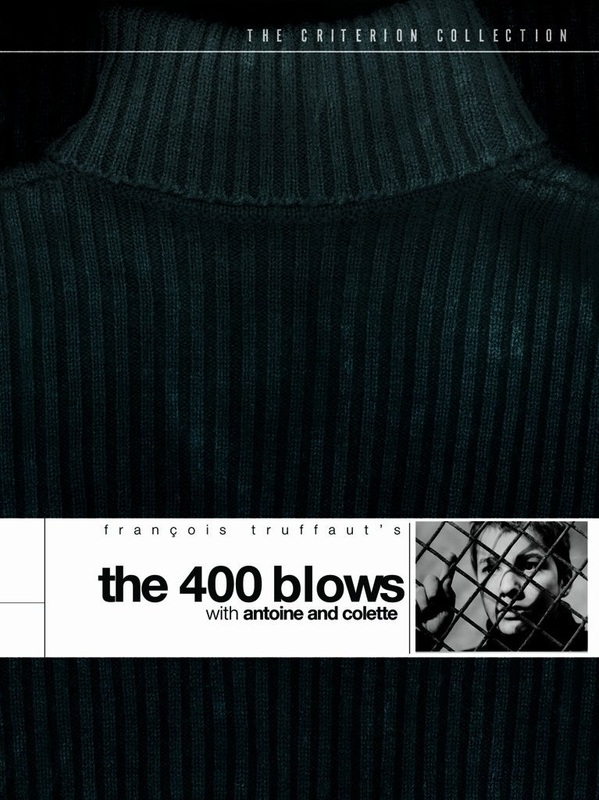 It is obsessive, insecure behavior, in line with the upbringing we’ve seen of Antoine in The 400 Blows. The perverse nature is Colette’s rejection of Antoine, leading him on, maybe unintentionally, and confirming what he seems to understand during a after dinner soirée at Colette’s parents’ request. Colette brings her new love in, embarrassing her mother and crushing Antoine. This love does not end well, but throughout it all we feel the energy of Truffaut, that untouchable magic he infuses his movies with. This bittersweet tale gets its lighter moments in Truffaut’s storytelling. For example, Antoine works at a record manufacturer. Why? No reason; it is an interesting and appropriate profession for a young man of Paris in the 1960s. There is a fabulous short scene showing Antoine pressing his first record, a gift he later makes to Colette. This is so charming, so carefree, and a gimmick unique to the cinema. I believe in most other mediums such a progression of narrative would seem cheeky, but it works here. Or, for another whimsical twist, try Antoine and Colette’s parents’ relationship. Love is not always sexual. Affection can exist for someone whom you feel in sympathy with, someone whose look moves you in profound ways. The narrator says that the parents “adopt” Antoine as Colette becomes scarce to them all. To change the focus of the story from the young couple to the young man and the parents is a sweet twist, one I loved to see considering how uninterested we know Antoine’s parents were. The final shot is quite rewarding, the odd family sitting down to watch television. So Antoine has found love, a love more fundamental. He has gained parents, and with that the dignity of having two people to rely on. This is the second chapter in a series of films starring Jean-Pierre Léaud as Antoine Doinel, and like the whole of Truffaut’s work, these films are pure pleasure—whimsical and spontaneous living creatures. They remind me of why the cinema is my true love.